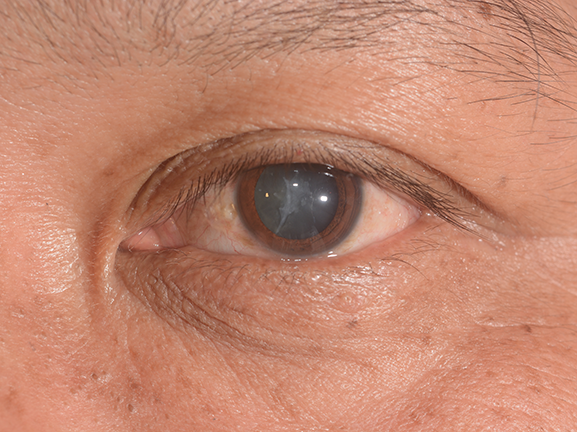 Primary open-angle glaucoma (POAG) is the most common form of glaucoma which accounts for approximately 90-95% of all cases. 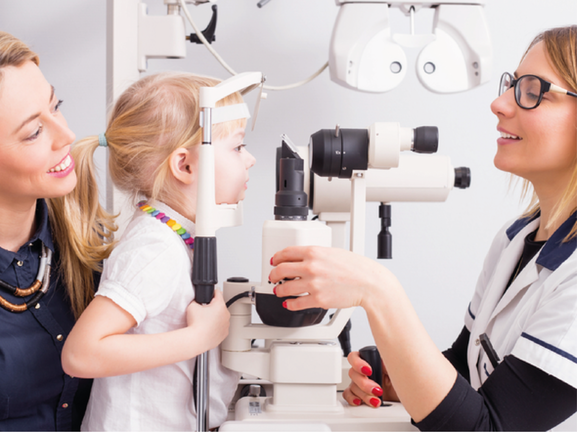 On 1st November 2017, NICE updated the guidelines, Glaucoma: Diagnosis and Management (NG81). 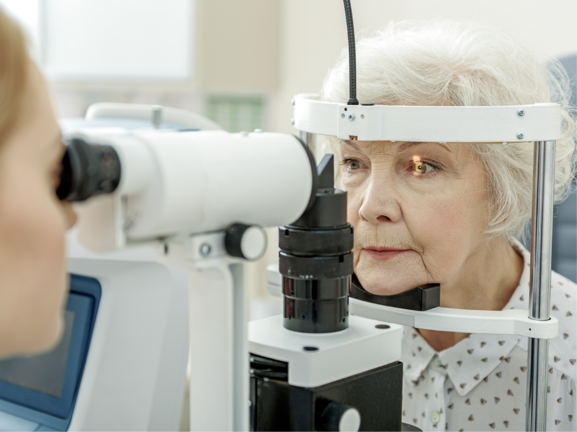 The revised guidance has been expanded to include what tests should be carried out by primary eye care practitioners (ECPs) to determine whether referral to secondary care is required. This article will review the pathophysiology and clinical presentation of POAG, as well as referral guidance and management of patients.